International Biophysics has a 26-year pedigree of developing and commercializing medical products and technologies. We do that for our products but also customers looking to bring out new products. We have a fully capable molding division that other companies seek out to help with their products. We assist with design, manufacturing, sales and marketing, and packaging. We can do one or all these things for clients around the world. Our team is in control from the very beginning of a development process of medical product, and can cover it from A to Z. We can begin from a napkin drawing or idea and take it to an FDA listed, CE mark approved product ready to market. 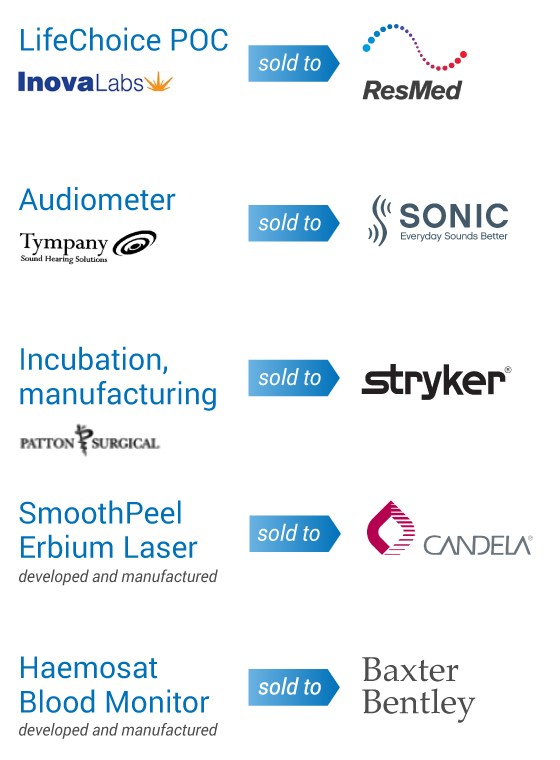 We discover, make and deliver science inspired medical innovation, creating custom pathways to success in multiple markets, spanning direct-from-manufacturer sales to product line and company spin-off acquisitions.